We’ve all been there. It starts with curiosity, then changes to a longing. The urge is strong. It’s a craving like no other. It is an infatuation that draws one in like mosquitoes to the porch light. It can’t be fought. Giving in is the only option. 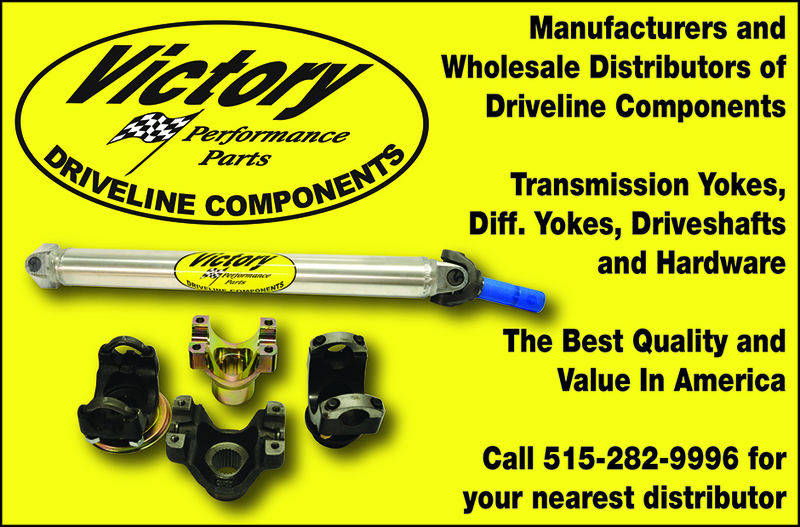 The adrenaline of drag racing has won again. This is exactly what happened to Jason Metler, of north side Chicago, as his childhood curiosity materialized in the form of “Tin God.” Jason remembers climbing on the frame of the dragster while playing in his grandfather’s garage as a small child. He knew he wanted to drive the dragster from the time he was ten years old. He never imagined he would actually get to someday. That chance came in the form of his daughter’s 6th birthday in 2013. Living happily outnumbered with to daughters and his beautiful wife, Jason craved a little fix of horsepower. “I thought it would be a kick to start it up for the kids,” he says, and he asked his dad to bring over Tin God to give it a go. Jason’s dad, John, urged him to take the dragster for a spin down the street. Jason embraced this opportunity and was hooked. “I did a big burnout down my block and came back. That night I stayed up searching for a place I could run this car.” That place became the infamous Meltdown Drags in Byron, Illinois. Jason initially had no idea if they would let him run it, but after sending photos to Jeff Koopmeiners, it was a done deal, but Jason was not the first to race Tin God. Tin God has a long history before Jason, but most notably, his father, John ran it for years before having a family and retiring the car to storage. 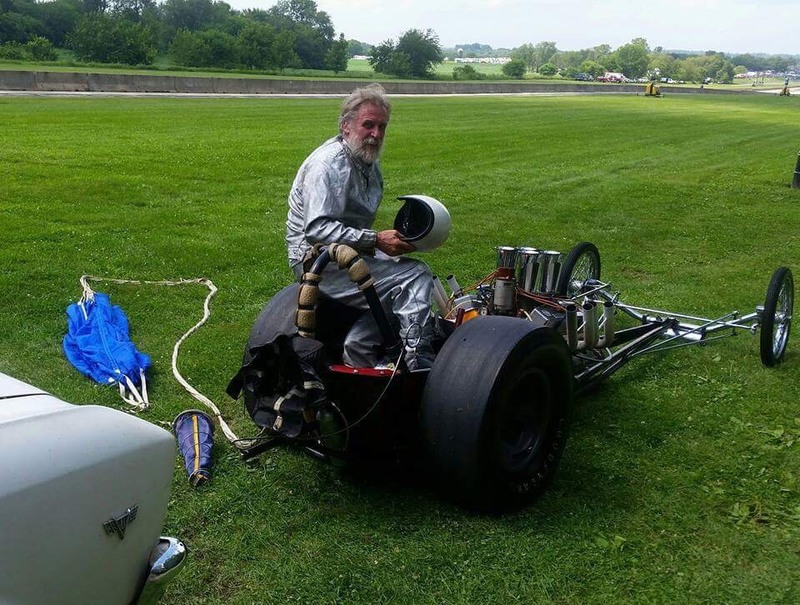 John Metler purchased the car in 1970 without the engine. The original drivers ran it for about a year and then someone stole the injection unit and cylinder heads, so they put it up for sale. John had a Willy’s gasser he had been running, and he took the motor out of it and placed it into the dragster. 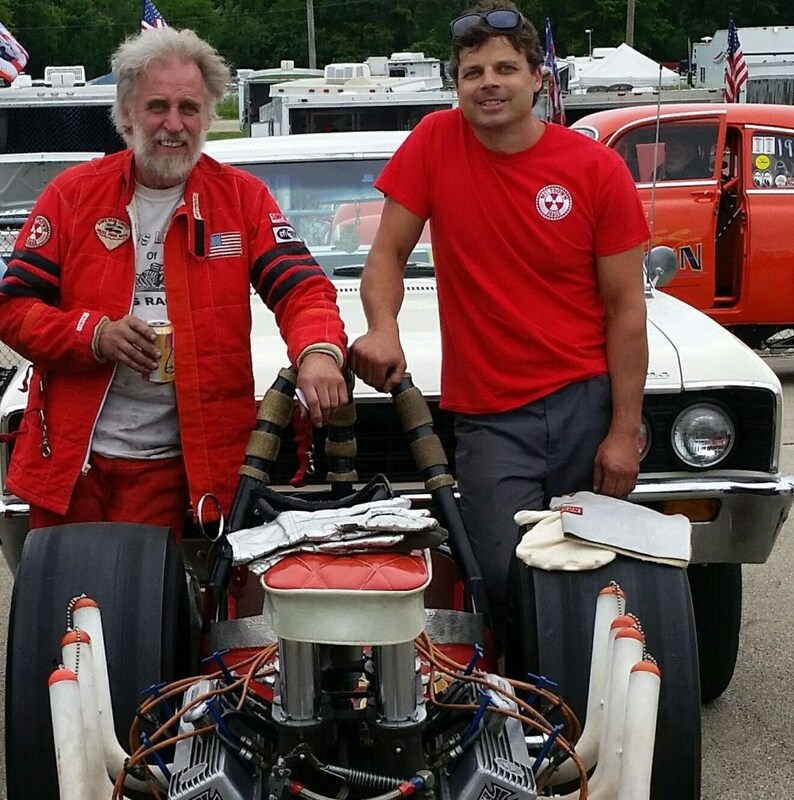 From there, John ran the car in Union Grove and Great Lakes, WI; using a 1967 El Camino as the official push car. By 1972, both vehicles were parked and stored, as John’s focus shifted to his new family. The Metlers believe the car was built around 1964 or 65. The car is currently completely original to when John started racing it in the seventies after replacing the motor. It features a 120 inch wheelbase. Its rarity is in the banjo-style magnesium Halibrand rear end with a 4.88 gear. The Tin God runs a 301 injected small block Chevy motor with an early 60’s Corvette transmission with first and reverse gears removed. However, due to track safety requirements, the car is not able to run “all out” as it used to in its glory days when John ran the car at 9.6 at 149mph in Union Grove. Running the car now in events is different than back in the day due to its biggest challenge: traction. “The car doesn’t like traction. Most cars try to find the traction, we try to avoid it...Tracks now have a lot more grip than they did 50 years ago” Jason says. The car does not have a wheely bar and only weighs around 900 pounds. The father-son driving duo try to keep tabs on the traction to keep strain off the drivetrain and both drivers and the car safe and sound. Around 1994, after his family has grown, John took the dragster out of storage and put it all back together. He and Jason began taking it to car shows. “We knew it had something special; something, at the time, that people had never seen,” says Jason. The car garnered a lot of attention and won many awards on the show circuit, but went back into storage after 2 years as a show pony until that fateful birthday party when Jason first got his fix in driving it.